In order to give all of you Lucky fans out there a little introduction into the up coming world championships, I thought that I would refer back to the recent International Scooter Association qualifier, which just recently took place in Vancouver, Canada. This event was a huge opportunity for riders to come ride and compete for an opportunity to move onto the United States final, which in turn, allows you to qualify for worlds. 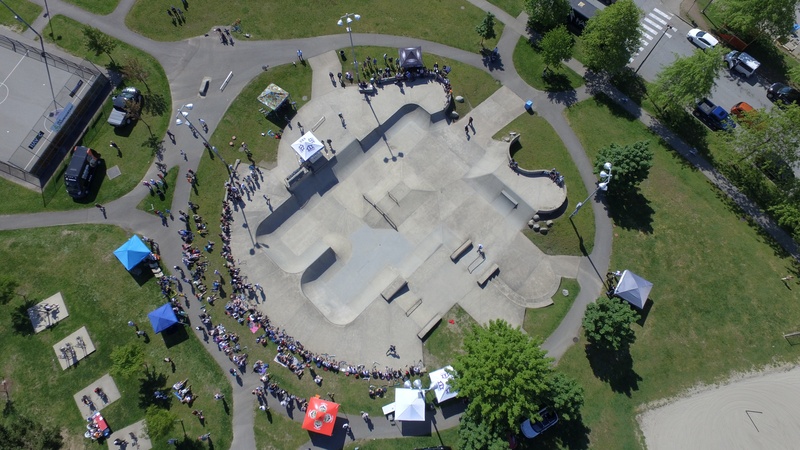 We were lucky enough (no pun intended) to have quite a good turn out of Lucky Scooters team riders competing in the Vancouver event, which left us with great odds at taking home some podium spots, as well as, a shot at the U.S. Final. In total, we had Tanner Fox, Cody Flom, Derek Marr, Kaleb Kier, Patrick Schneider, Jayden Lee, Brent Ikedah, and Bayley Maxcy all out at the event representing Lucky, even if all of them didn’t compete. This video captures a good portion of everyone’s runs, and definitely showcases all of their highlights. 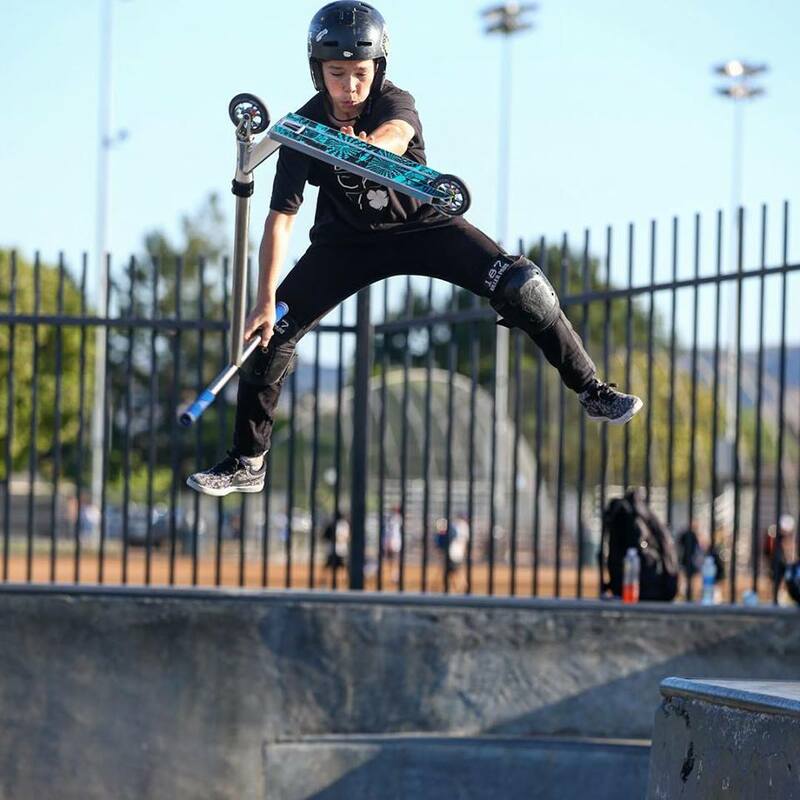 All of these young shredders are absolutely remarkable scooter riders, so having the opportunity to watch them ride and compete at such an intense level is quite a treat. Not only is it unbelievable how talented these guys are, but to be as good as they are at that young of an age is simply just remarkable. After moving onto the United States finals after this contest, Tanner Fox, Cody Flom, and fellow Lucky pro team rider Jon Marco Gaydos were all able to secure a spot in the world championships, which are taking place at Extreme Barcelona in Barcelona, Spain, so you definitely aren’t going to miss out on that competition when it goes down! As for this video though, I have to say that everyone killed it in their own special way at this contest. Tanner Fox was pulling double flairs, while Cody Flom and Derek Marr were doing a handful of their own crazy combinations, and Brent Ikedah, Jayden Lee, and Patrick Schneider definitely brought that street element to the table with all of their handrail and ledge tricks. I think it’s safe to say that all of the Lucky representatives who made it out to the event really pulled their own weight. I personally cannot wait to see more from Tanner and Cody in the world championships. Both of those dudes completely shut this Vancouver skate park down, but don’t take my word for it. Check this video out for yourself and get a little taste of what you can expect from these guys at the world championships. I am sure that they will be going harder, faster, and bigger then ever before, so it is definitely something that none of you will want to miss out on. 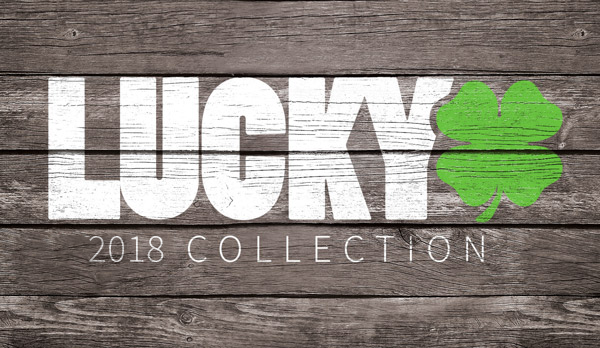 Be sure to stay tuned right here at Lucky Scooters for more updates on the World Championships, as well as, any and all other Lucky Scooters related news and content.